Pending development consent in March, Cobar Consolidated Resources anticipates mining at the open cut lead and silver mine south of Cobar by the end of 2011. A development application has been lodged for the Wonawinta mine, planned for the property “Manuka”�, located 80 kilometres south of Cobar. If consent is granted, Cobar Resources plan to mobilise quickly on the ground and to start preliminary earth works. The company`s plans to produce 2.5 million ounces of silver each year would place it amongst the top 15 silver producers in the world. The project will include a processing plant and is expected to create between 60 and 80 ongoing jobs and contribute about $24 million into the local community. Cobar is situated in the centre of New South Wales at the crossroads of the Barrier Highway and the Kidman Way and has excellent road, rail and air links to most of Australia’s capital cities. With an area of 45,609 square kilometres, the Shire is almost the same size as the whole of Tasmania.� It is home to approximately 5,120 people. The Shire’s prosperity is built around the thriving mining – copper, lead, silver, zinc, gold – and pastoral industries. Hi Shane, best thing you can do next is to contact the mine. iMINCO is not the employer, we just write about the opportunities to help you get a job. That article was written a few years back now. The Wonawinta mine is one of the largest silver mines in Australia and in the world. The mine is located in the south of the country 80km south of Cobar in New South Wales and has estimated reserves of 50 million oz of silver. Here’s a link to some information you might find helpful Shane. Wonawinta mine. The mine was taken over by ASX listed company Southern Cross Goldfields Limited back in 2014. The acquisition includes the Wonawinta process plant and infrastructure built at a cost of more than $60 million with a production capacity in excess of 2 million ounces per year, a 60 million ounce silver JORC Resource, and around 840 square kilometres of exploration ground in the highly prospective Cobar Basin. Google “Wonawinta jobs” and “Southern Cross Goldfields Limited”.. you’ll find some good information on how to get a job with the company. I want to know after completing Dump Tuck training course through you what are the chances of getting job . We get asked this question all the time “Can I get a dump truck driving job after completing a course”. We can’t give you a definite answer on that one Vishal as there are a lot of things to consider. A lot of mining companies do want experienced workers, mainly because they are switched on to how things work on busy mine site – especially when it comes to safety. Awareness of the safety hazards to yourself and your fellow workmates is high on the list of mining companies. Mining jobs can be very demanding and more often than not require you to be away from home for long periods of time – this is a very important consideration for you. You have to be committed to being away from home and working in remote locations, day and night. 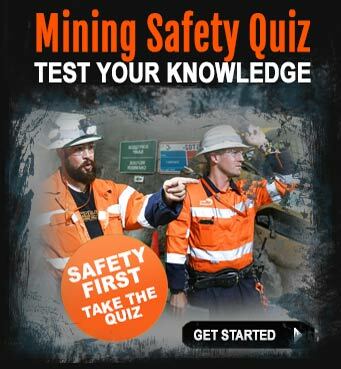 Above all you must have a genuine interest in the mining industry and a willingness to up-skill your mining knowledge. Of course, you might not be interested in doing this – however, I recommend this because I’ve worked in the mines for years and I know what the mining companies look for in employees. Once you complete your dump truck driving course, you’ll need to have the certification to prove you have passed a standard mining induction course, which prepares you for the realities of working on a mine site, especially in relation to OH&S. 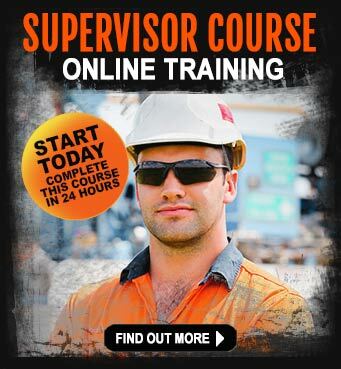 These courses are designed to bring you up to speed on what mining jobs are like – I highly recommend them. 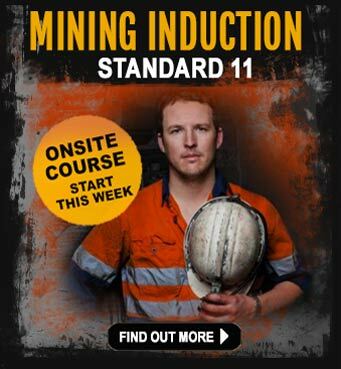 (in QLD you need the S11 mining induction certification to work in a coal or metaliferous mining environment). As for getting a job…mining is like any other industry, there is always going to be tough competition for jobs, especially machinery operators because there is an opportunity to earn a good living as a haul truck driver. Be prepared to research the mining companies, find out where their mines are, go online and search for dump truck driving jobs on http://www.seek.com.au, http://www.indeed.com.au, http://www.miningcrew.com.au and you’ll find dump truck driver jobs. Ask your friends and neighbours if they know anyone in working in the mines as word-of-mouth is often a direct path to a job in the mines. 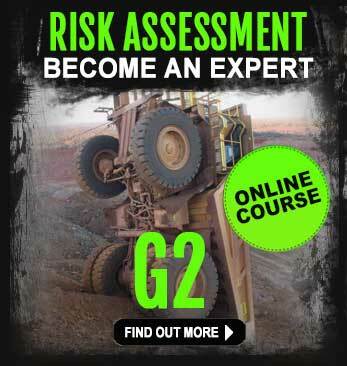 Dump truck training courses run in Brisbane every week, call (07) 5520 2522 for more information. re.e. What are the chances of getting a dump truck driving job after doing a dump truck training course? Do you have any apprenticeship vacancies available? Check out the National Apprenticeships Program link on the website.